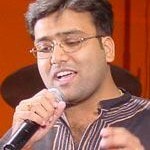 Sreeram Chandra Mynampati is a professional singer from Hyderabad who debuted his playback career in telugu film industry at the age of 17. 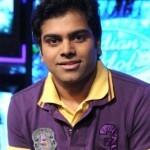 He won the fifth season of the famous music reality show “Indian Idol”. He is the first person from South India to win this title. 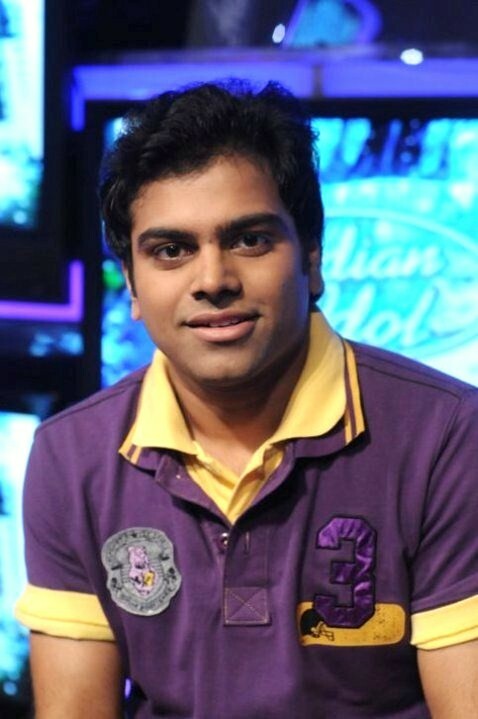 Sreeram started singing during his school days. 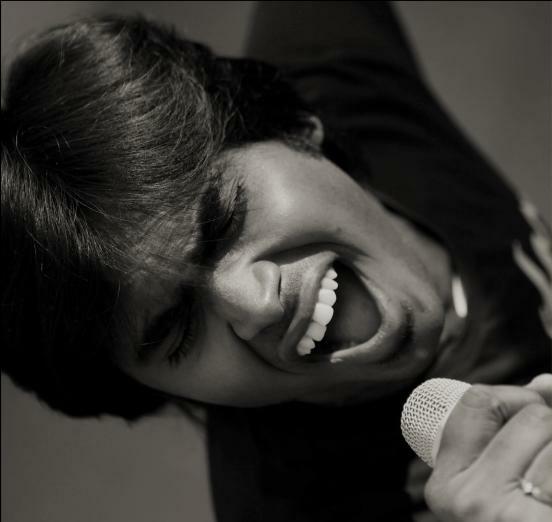 He completed his Certificate Course in carnatic vocal at Sri Bhakta Ramadasa Music College, Marredpally, Secunderabad. 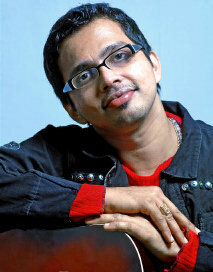 He got his first break singing title track for the critically acclaimed 2008 telugu comedy film Ashta Chamma. He worked with some prominent music directors like Mani Sharma, Kalyan Mallik and Ramana Gogula. 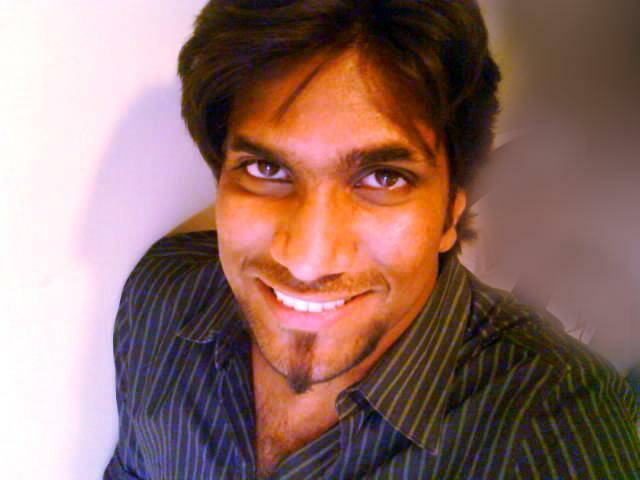 Naveen Madhav is a playback singer in the Tamil music industry. 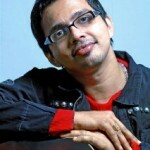 He is the son of the late Malayalam and South Indian music composer M.Raveendran. 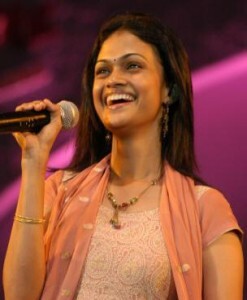 Suchitra Karthik Kumar is an Indian Tamil Radio Jockey and a playback singer. Born and brought up in Kerala, she has appeared in a few Kollywood films, but her main priority is singing and anchoring radio shows. 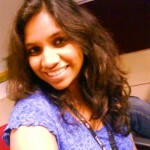 Prior to embarking on a singing career, she appeared as a music radio jockey on Mirchi FM. 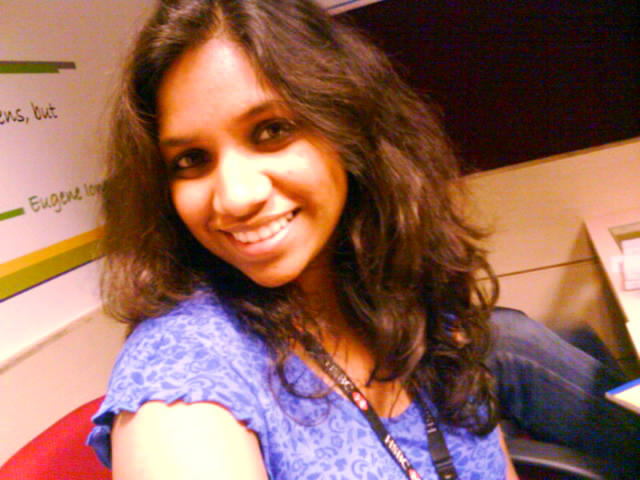 Suchitra is a professional in the art of presenting radio shows. Deepu’s was singing professionally since 5 years, sung in more than 40 films and worked with many music directors like M.M.Keeravani, Mani Sharma, Koti, M.M.Sreelekha, Ghantadi Krishna, Mickey J Mayer, Chakri and so on. She walked into the world of music as a little girl in DoorDarshan TV music programme. With in no time she made a name for herself in telugu film industry and took audience by surprise. She recently won the Nandi Award for the serial Thorpu velle railu, Bharatamuni Award for the film Happydays and Navayuvagalam for the film Yamadonga. 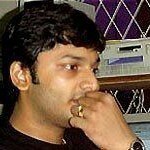 Karthik started his professional singing career as a backing vocalist and soon became one of the most sought-after singers in Tamil cinema going on to become a popular vocalist in South Indian cinemas spanning multiple languages. With numerous solos, constantly increasing rhythms, pace, life and yet maintaining the spirit of the original, Karthik and his five piece act have been making waves at shows across South India. Language doesn’t seem to be too much of an obstacle for Karthik. Be it Telugu, Tamil, Kannada, Malayalam or Hindi, chances are most of the chart-toppers are courtesy of the man with the golden voice. Quite a regular fixture on most South Indian cinema music productions, Karthik is now looking to broaden his musical horizons with forays into the realms of fusion and exploring his potential as a complete musician. With a couple of Filmfare awards and a State Awards collected along the way, there doesn’t seem much space for doubt about where he is headed. 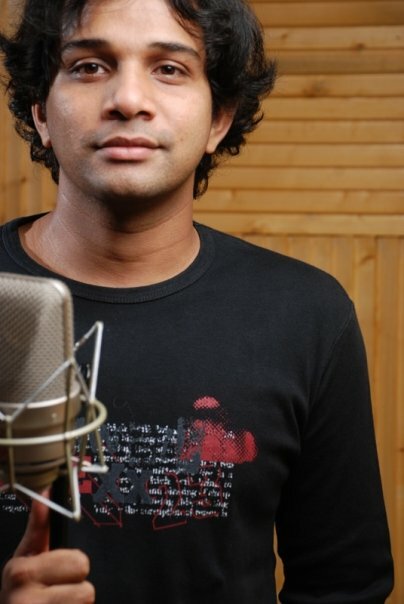 Karthik has sung a number of songs for many popular music directors, including A. R. Rahman, Ilayaraaja, Yuvan Shankar Raja, Mickey J Meyer and Harris Jeyaraj. Tippu is a South Indian playback singer who has performed in Kannada, Tamil, Malayalam and Telugu languages. Tippu’s original name as told by him in Koffee with Anu is Ekambaresh. He is married to playback singer Harini. He has two children. A girl and then a boy called Sai Smriti and Sai Prathyankar. 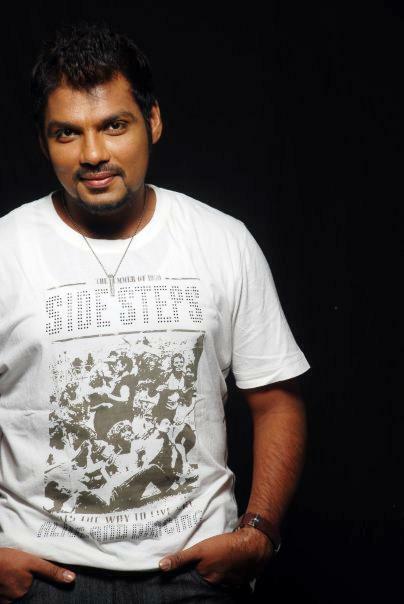 Ranjith is an Indian playback singer who originally hails from Kerala. He was brought up in Tamil Nadu and he is very famous for his playback singing in Tamil, Telugu and Malayalam. 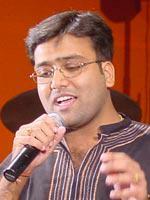 He became popular when he won the Sun TV Saptha Swarangal singing contest in 2001. 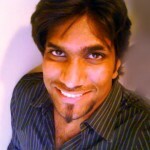 Harish Raghavendra is an Indian vocalist and actor from Chennai, India. 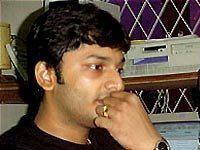 His real name is Harish Ram Srinivas (told by him in an interview) & son to a photographer P.V Raghavendran. He has also acted in certain movies from the Tamil Cinema Industry. 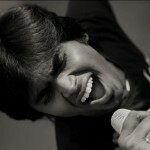 Harish officially made his debut into the music industry as a singer at a tender age of 18. His first song was a Telugu song for the movie Panjaram and he subsequently sung ‘Vaa Saghi’ for the movie Arasiyal which starred mega-star Mammoothy as the hero.